Another two points dropped for Liverpool. West Ham sat off their opponents but had more efforts on goal in the opening 20-minutes. Liverpool started the game tentatively but took the lead against the run of play. Adam Lallana created space with a wonderful piece of skill on the flank, releasing James Milner, who was offside, to cross the ball for Sadio Mane to finish past Lukasz Fabianski. Just like against Leicester in their last outing, Liverpool took the lead early through Mane. And just like in that tie that surrendered their advantage through some sloppy defending. 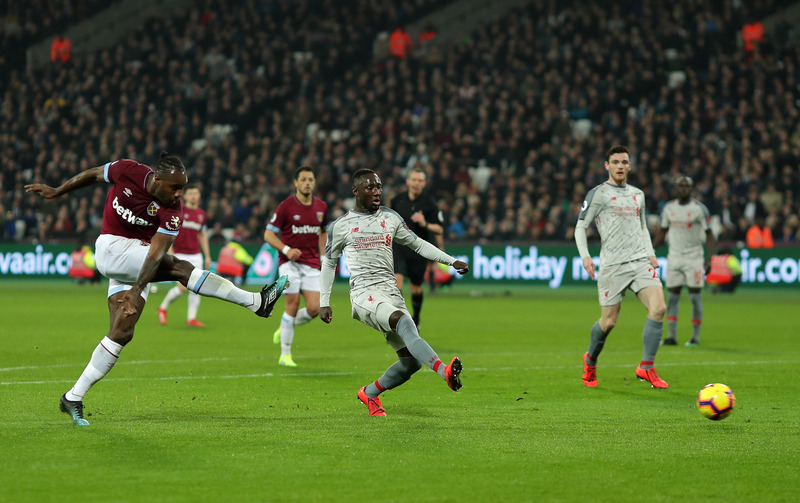 Naby Keita switched off as Felipe Anderson played Michail Antonio in on goal from a well-worked free-kick. Antonio buried it past Alisson in the Liverpool goal. 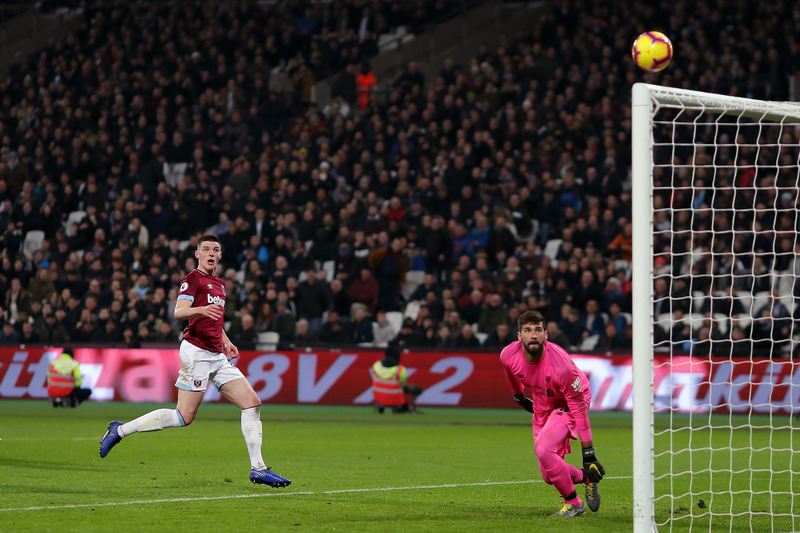 West Ham fully deserved their goal and should have been ahead before half-time. 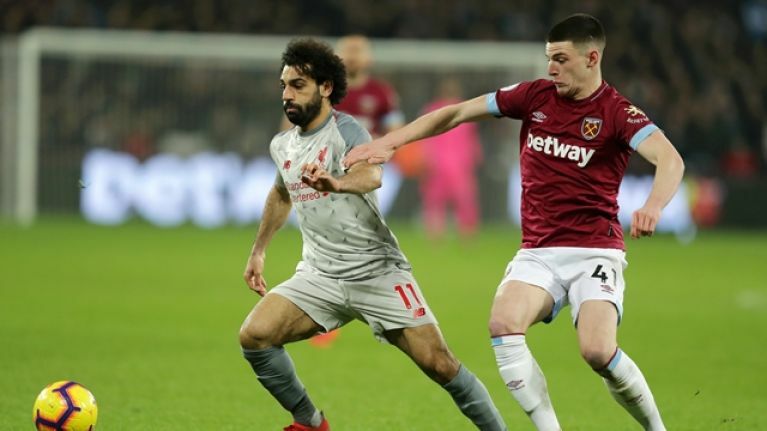 Declan Rice, who had an excellent game again in West Ham's midfield, missed a free header as Liverpool struggled to defend yet another set-piece. Their lethargy at defending free-kicks was matched by their tepid approach in possession. Klopp's team were strangely static and disjointed. They rushed their passes, there were few combinations of note, and their efforts on goal were speculative. Joel Matip looked shaky in central defence, Naby Keita offered little craft or drive in midfield and Mohamed Salah played on the edges of the game, failing to have much impact. Roberto Firmino had an off-night. 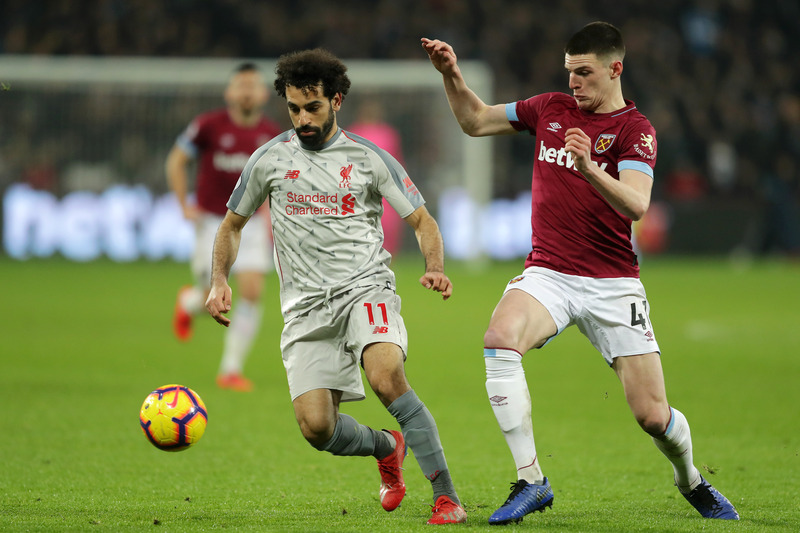 West Ham's Felipe Anderson and Declan Rice looked like the players in a team pushing for the league title. The nervousness from Liverpool supporters regarding their title bid appears to have seeped into the team over the last week or so. The team had the chance to go seven points clear last Wednesday after Manchester City lost 2-1 to Newcastle United. Less than a week later, Liverpool are just three points clear of the Premier League champions. 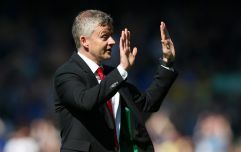 If they have many more performances like this, devoid of imagination, industry or intensity, Liverpool's 29-year wait for a league title will go on for another season.